For genuine Mazda parts and accessories, there is only one destination: Morrey Mazda of the Northshore. 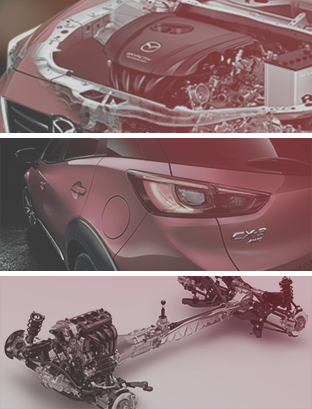 We have everything you need to improve the versatility and style of your Mazda vehicle. With genuine parts and accessories that have been designed by Mazda engineers, you can rest assured that they’ll perfectly fit your vehicle. Genuine Mazda parts and accessories preserve the safety and reliability of your vehicle and are covered under warranty. Better yet, our team of technicians at Morrey Mazda of the Northshore will install your new part or accessory with care, ensuring that it functions properly and safely. From bike racks to roof boxes and everything in between, Morrey Mazda of the Northshore is your number one destination for genuine Mazda parts and accessories. To learn more, contact us today at 604-676-6981 or using the contact form on our website.